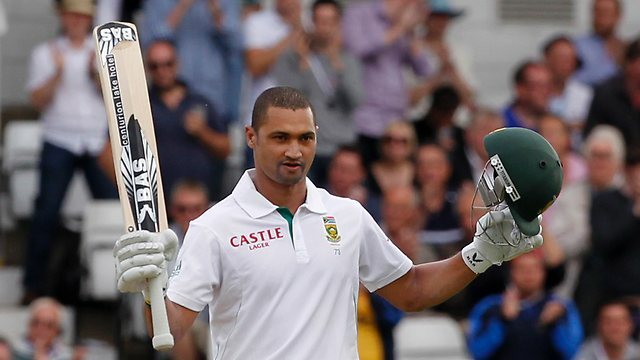 All Things Jabu got the opportunity to interview South African cricketer Alviro Petersen. Alviro has been a star for the national test match team in recent years. ATJ (All Things Jabu) Hi Alviro, thanks for the chance to chat. How are you feeling after the Sri Lankan tour? 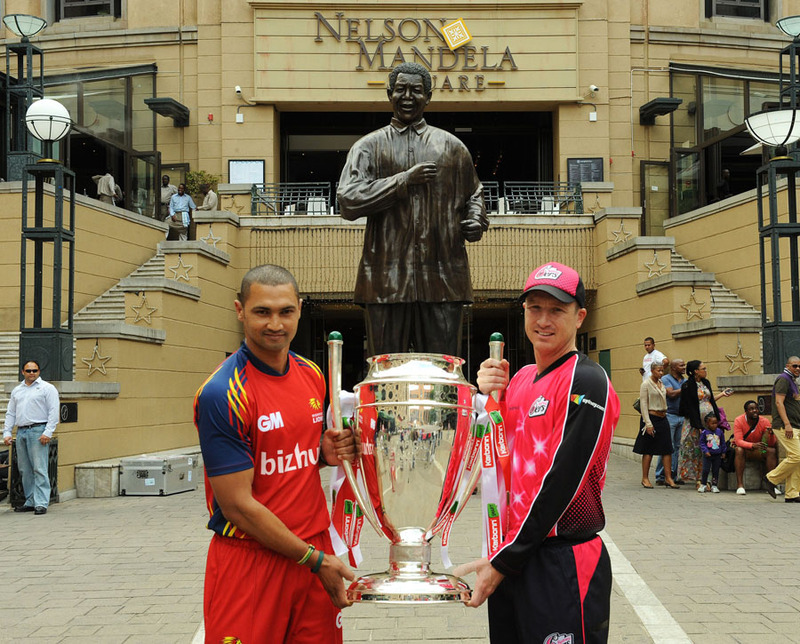 AP (Alviro Petersen) A bit disappointed with the result, but it was a good learning experience for all involve. ATJ – Your position in the test squad is seemingly safe, while in the one day game you are less established, what do you think you need to do to become indispensable to the national ODI squad? AP – I don’t need to do anything I suppose, as I’m happy to only play tests for now. ATJ – What is your views on T20? AP – T20 is a good format, and players and supporters love it! ATJ – Which is your preferred form of the game? AP – I don’t have a preferred form of the game, as I enjoy all formats, although test cricket will always be the toughest challenge. ATJ – Having played in the county league as well as in our Franchise system, what do you think are the major differences between the two? AP – In county cricket there are more games, and not a lot of recovery time, whereas in SA you have more preparation and recovery time. ATJ – What is the highlight of your career so far? AP – Becoming world #1 test nation when we beat England at lords. ATJ – Having played in various stadiums around the world, which one is your favourite? AP – I don’t have a favourite, but I do enjoy Wanderers and Newlands. ATJ – And who has been the toughest bowler you have faced? AP – Different bowlers pose different challenges, so all of them are tough. ATJ – All Things Jabu is a blog about all sport, what other sports do you enjoy following? AP – As a sportsmen I enjoy most sports, in particular soccer, rugby and golf. ATJ – And who do you support? ATJ – Where can our readers keep up to date on all things Alviro?